CoD Podcast, Call of Duty Podcast, Blackout show. Rotating, quick drops, helicopters crashing and a whole bunch more on this weeks episode with Xobbes and Essdii! Then Join our Discord to shred some rounds with us and the crew! https://discord.gg/JC5hzGy Play Fortnite? 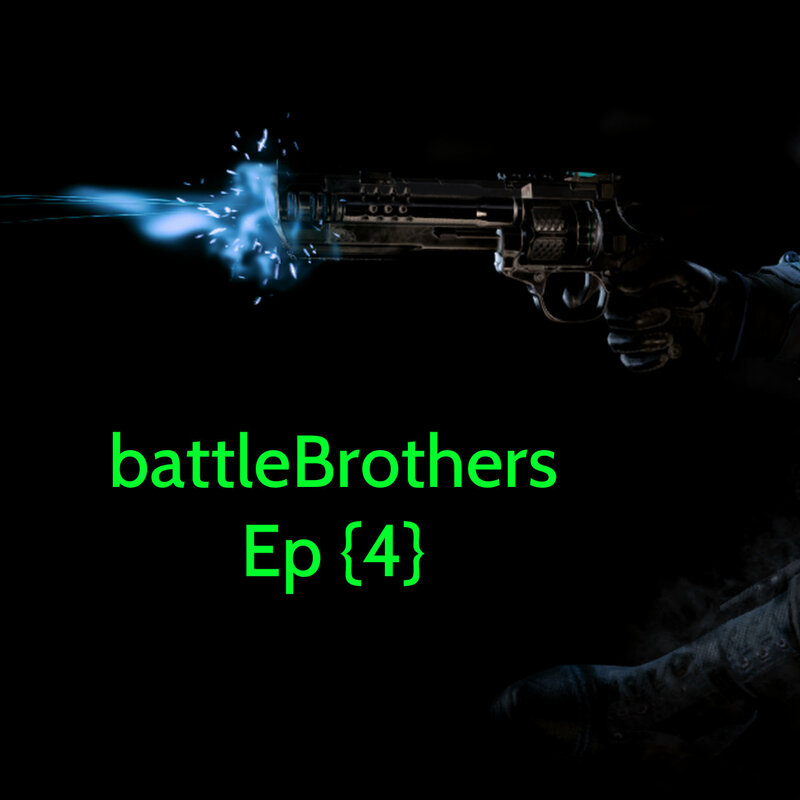 Check out our second podcast Fortnite’s battleBrothers!